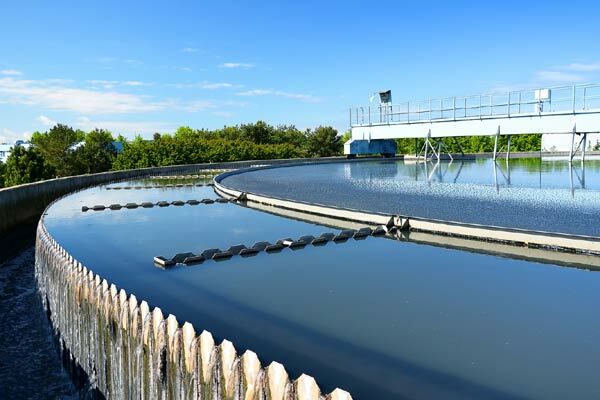 Saudi Arabia's Water & Electricity Company (WEC) has invited bids from leading consultancy firms for the provision of advisory services linked to three independent sewage treatment projects (ISTPs) with a total capacity of 615,000 cu m per day. The RFPs (request for proposals) of advisory services have been issued by WEC for Batch 2 of the ISTPs which will come up in three major parts of Saudi Arabia: Al Madinah region located on the kingdom's west side along the Red Sea coast; Buraidah, the capital of Al Qassim region in north-central Saudi Arabia; and Tabuk region in the northwest of the country. The projects are Madinah-3 ISTP that boasts a total capacity of 375,000 cu m/day; Buraydah-2 ISTP with a 150,000 cu m/day; and Tabuk-2 ISTP with 90,000 cu m/day.